Since opening the doors at 18 Edwin Street over a decade ago, Anthony Alam has taken over the management under the name of A Plus Automotive. As a true industry professional, Anthony is highly experienced and knowledgeable when it comes to your car and it's needs. Leading a team of professionals, let Anthony take the stress out of your maintenance, with his diverse range of services. 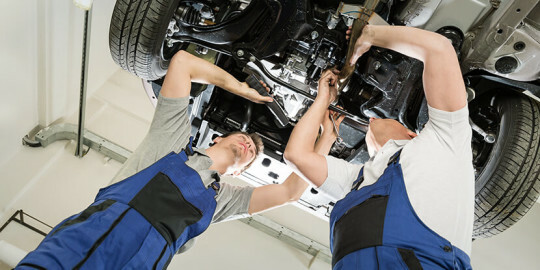 At Aplus Automotive, our commitment is to efficiently serve motorists with service beyond their expectations. Using the highest quality products on the market, supplied by reputable brands with a long history in research and development and more importantly, the back-up and support required to handle any customer issues. 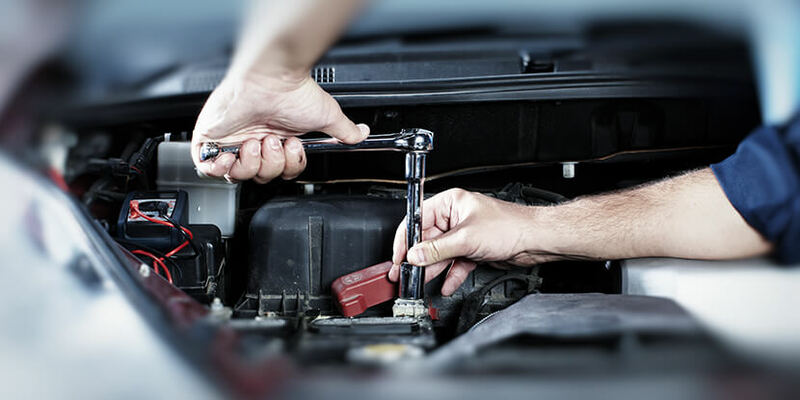 At Aplus Automotive, a service is more than a few new spark plugs and an oil change. We have one of the industry’s most comprehensive checklists to make sure your car is running smoothly and safely. Plus, it means we can pick up any minor problems before they become big, expensive ones.